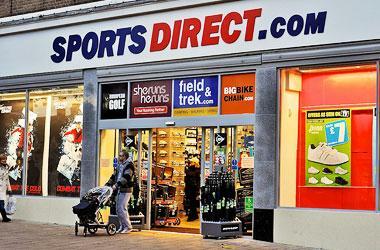 Sports Direct have amazing cheap deals on the latest trainers, football boots, football shirts, sportswear and equipment. A Personal Local Letting Agent & Residential Property Management and Commercial Property Advisers. Close Brothers LTD specialise in financing new and used cars, motorbikes and light commercial vehicles.